St Michael's Parish Centre is available for hire by groups and for private parties. 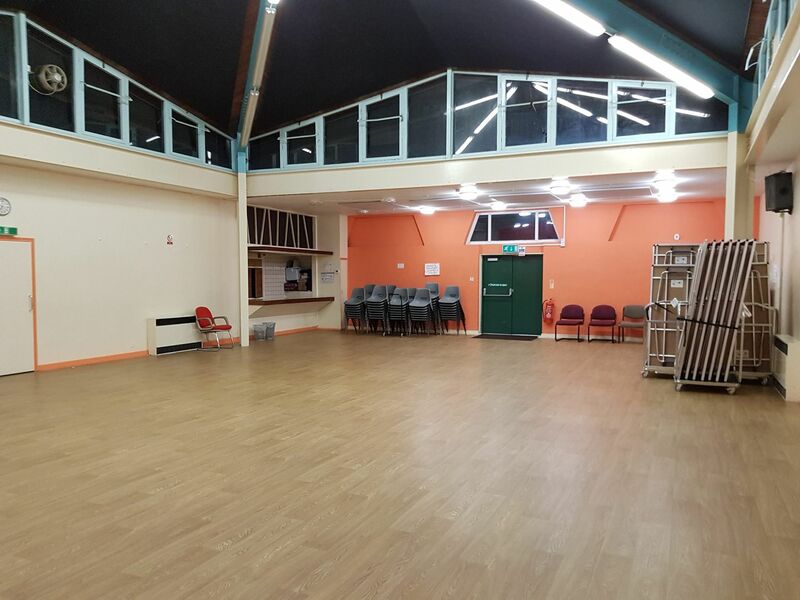 It is a spacious hall with kitchen and toilet facilities as well as a large car park. To hire our hall for a private party or function, e.g. a child's birthday party or a Christening celebration, simply contact the Parish Office to check availability. You can also check the Calendar for the PARISH CENTRE. You will then need to come into the Parish Office on a Tuesday 3:30-4:30pm or Wednesday 6-7:30pm to pay for your booking to secure it. The cost for private hire is currently £15.50 per hour plus a deposit of £100.